Ah, September… Getting our back-to-school clothes ready. Filling up binders with fresh paper. Sharpening pencils… It’s that time of year when we feel like we’re ready for new experiences and new adventures. And there’s no better time than to introduce a brand new writer to the family: LM DeWalt is just a wonderful woman with some amazing stories to tell. 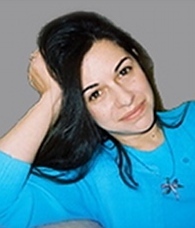 While her story of a lonely vampire searching for a normal life was what originally intrigued us about her, it was the discovery that she is wonderfully fluent in both Spanish and English that cemented the desire to get this writer on board. So along the same vein of new experiences and learning – what better month to release our first book available in two languages? Do you speak Spanish? It is a beautiful language, one that suits Lily perfectly. So help us welcome our newest writer by picking up her book at any ebook store or here where it’s half price for the next few weeks. She currently resides in Northeastern Pennsylvania, where it’s way too cold, with her husband, three teenage sons and two cats. 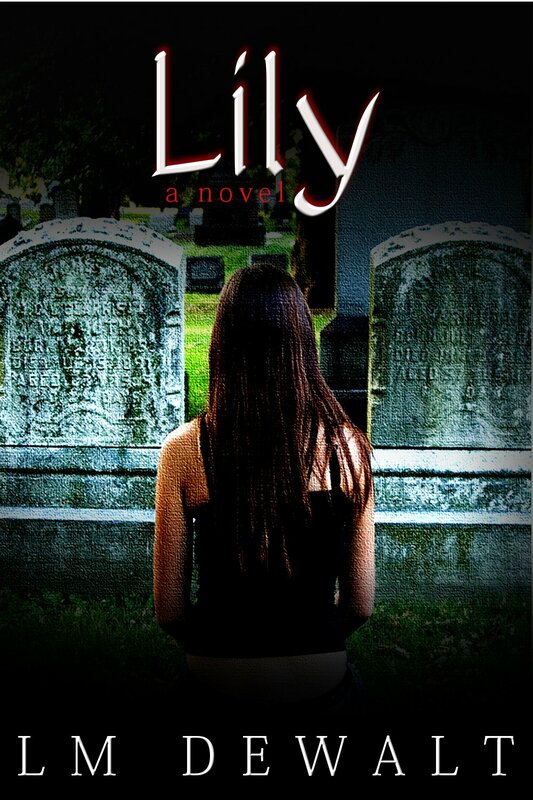 Lily is a lonely vampire desperate for love and a normal existence. When she finally finds someone she can love and a group of vampires she can call family, her long lost maker comes back to claim her. To save the ones she loves, Lily must face, and possibly destroy, the one who stole her choices and her very life. 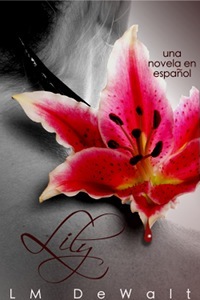 Lily es un vampiro, sola y desesperada por encontrar amor y una existencia normal. Cuando finalmente encuentra alguien que puede amar y un grupo de vampiros que puede llamar familia, su creador, desaparecido por muchos años, regresa para reclamarla. Para salvar a los que Lily ama, tiene que afrontar, y posiblemente destruir, al que le robó sus opciones y su misma vida. You may or may not have heard my interview with Joanna Penn – a wonderfully informed and popular blogger on writing, publishing and everything in between. I feel extremely honored to have been asked to offer our experiences and I thank Joanna for the opportunity. You can tune in at her website or at her podcast on iTunes. The Danger of the Single Story – an amazing TED talk by acclaimed author Chimamanda Adichie alerts us to the dangers of judging a place or people by the one thing you’ve heard about it. She begins by talking about how as a girl, the only stories she read were of white girls in cold lands – and so, when she began writing, she wrote of what she had read – of those girls and of their experiences. But growing up in Nigeria, those stories were not her reality but yet the fantasies of European or North American children. While the talk is predominantly of prejudice of a person or place – for me, it resonated as a publisher. Her talk is refreshing and important – for writers and for readers. For writers, because she talks about writing what is in your heart – regardless of the fad of the day or what an ‘expert’ might tell you. For readers, it is because she alludes to power, and with power, one can control the stories that are told, that are read, that are heard. It struck me that as a reader, in many ways, we are told a single story – or better said – we are fed a few stories. Ones of vampires and werewolves, or secret Christian societies or ones of girls with tattoos. The in-control publishing powers feed us what we should read – the single stories that are Meyer’s, Brown’s or Larsson’s. This power to determine what people read is of course not new to the marketing age. It has been around since the advent of the printing press – when it was controlled by the clergy. Now, instead of religious powers holding the cards – it is the ones with the biggest marketing budgets. Don’t get me wrong – these are wonderful stories told by great story tellers. And I do not try to take any of their success away. This post is just an invitation to all readers – to ignore the single stories that are fed to us and to seek out something different than what the marketing powers will have you read. Expand your horizon beyond these fashionable single stories and discover what literature and storytelling is all about – the culmination of many types of stories in many different forms that make us a richer humanity.